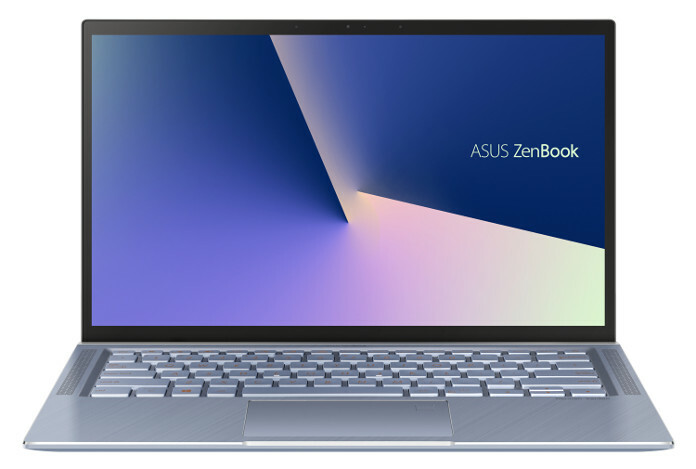 Featuring a generous selection of processor choices from Intel, the Asus ZenBook 14 UX431 integrates the NVIDIA GeForce MX150 graphics adapter without being heavy or bulky. Its specs also include up to 16 GB of memory and 1 TB of internal storage, as well as a quad-speaker Harmon Kardon-certified audio system. 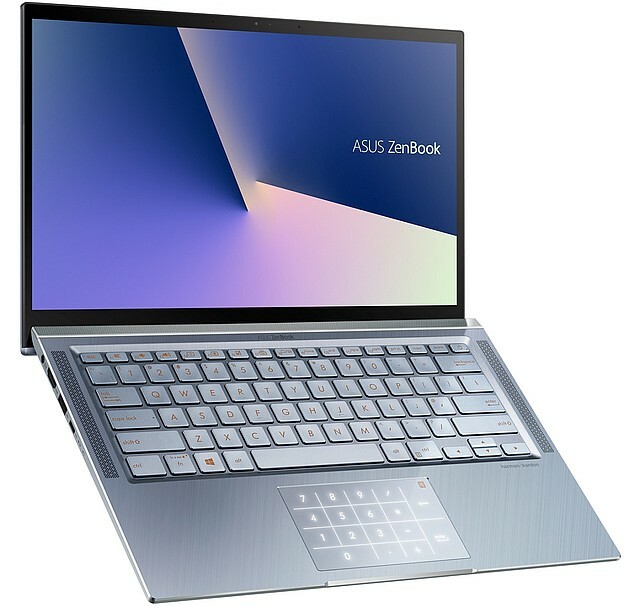 Unveiled in Las Vegas at CES, the new Asus ZenBook 14 UX431 comes with a compact NanoEdge design, a brand-new Utopia Blue finish, an exclusive NumberPad dual-function touchpad, and a generous selection of hardware components. 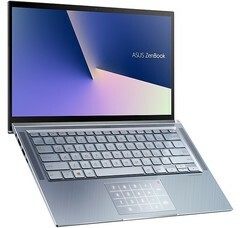 Although it is still classified as an ultrabook, the new ZenBook 14 features a dedicated graphics solution, namely the NVIDIA GeForce MX150. 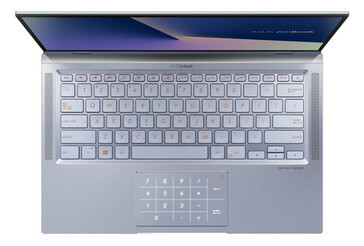 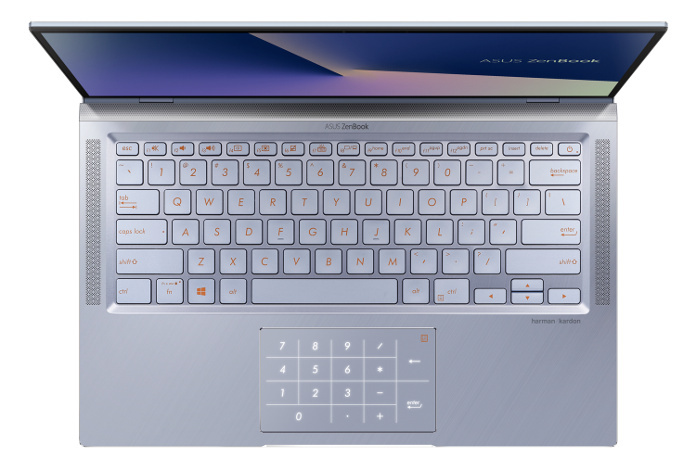 The ZenBook 14 UX431 also sports a quad-speaker Harman Kardon audio system and an array microphone setup with support for Cortana voice recognition. 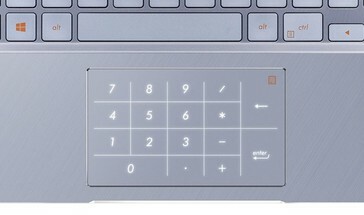 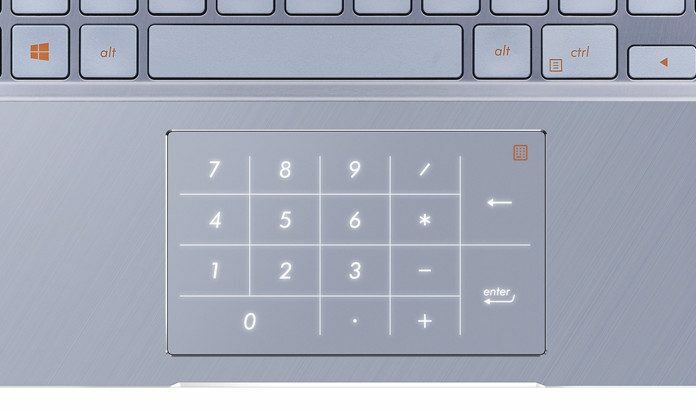 Sadly, the NumberPad and fingerprint sensor are both optional. 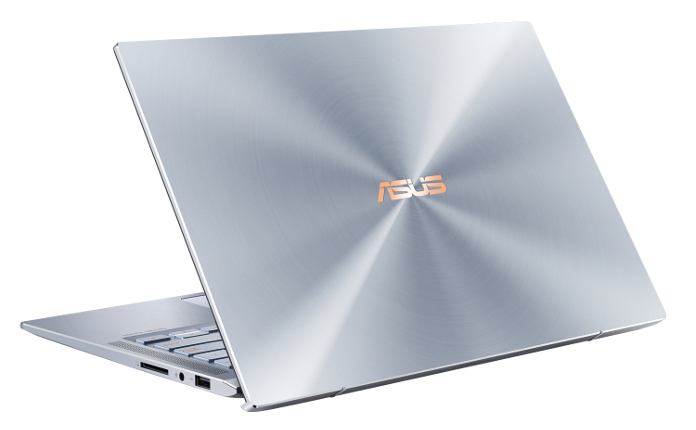 Detailed pricing and configuration information will be announced at launch for every market. The new Asus ZenBook 14 is expected to hit the market by the end of Q1 2019.